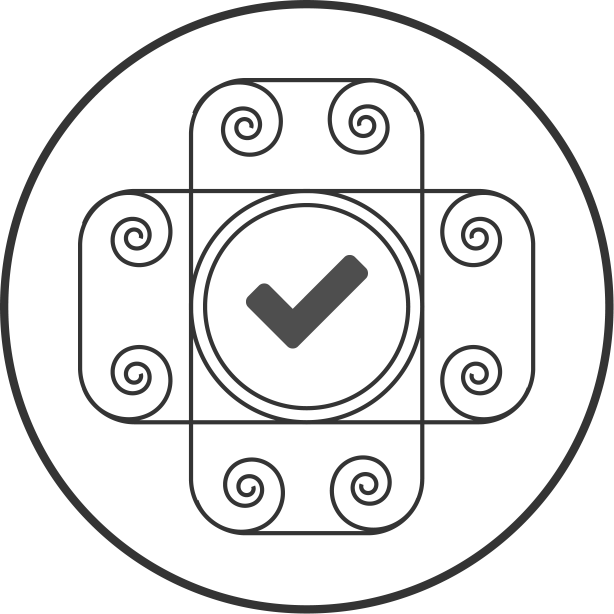 Activity Coins was started with the idea in mind to connect people through interaction and not online. 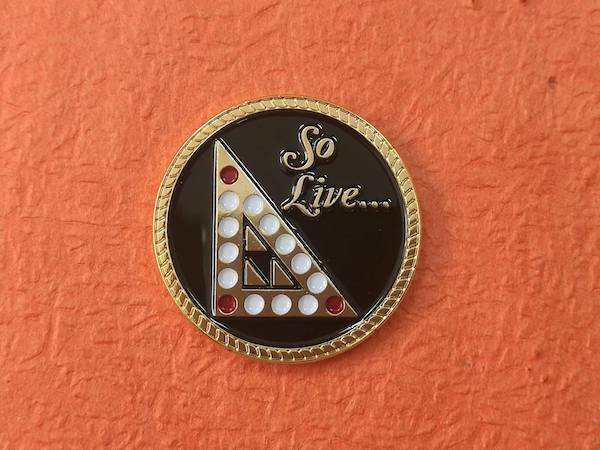 At the age of 15, Activity Coins owner started brainstorming with a friend of how they could create some sort of decorum that they could carry out of middle school that wasn’t your standard t-shirt. 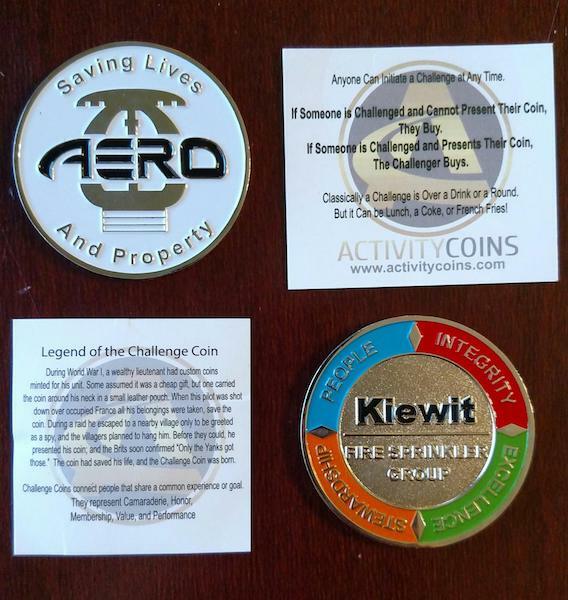 They came up with Activity Coins based off their knowledge and background of Military Coins. 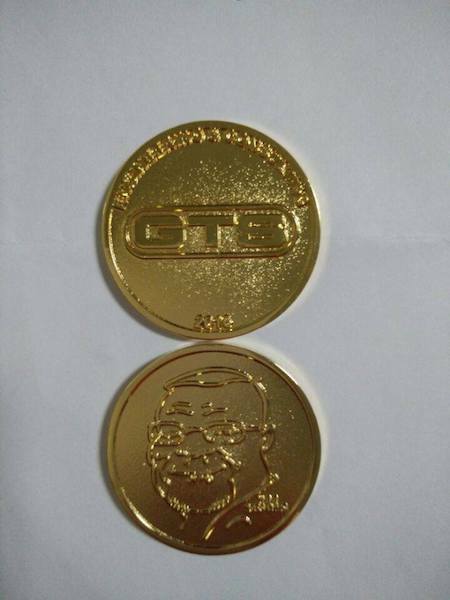 Activity Coins is partnered with a renowned Korean manufacturer with over 15 years of experience exporting of various kinds of promotional metal crafts and accessories such as custom challenge coins, military coins, commemorative coins, promotional coins, medallions and badges. 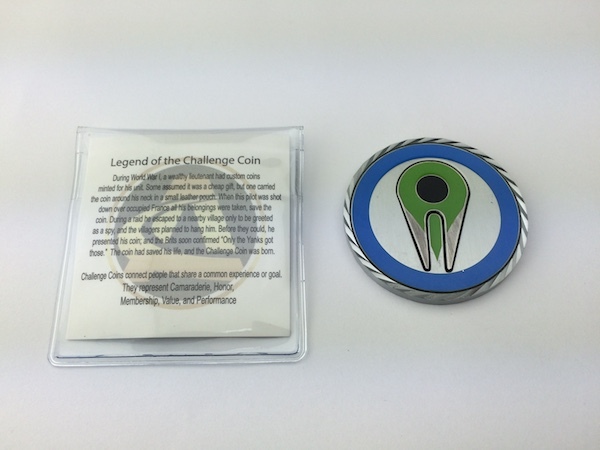 This partnership brings high quality challenge coins directly to our customers at affordable prices. 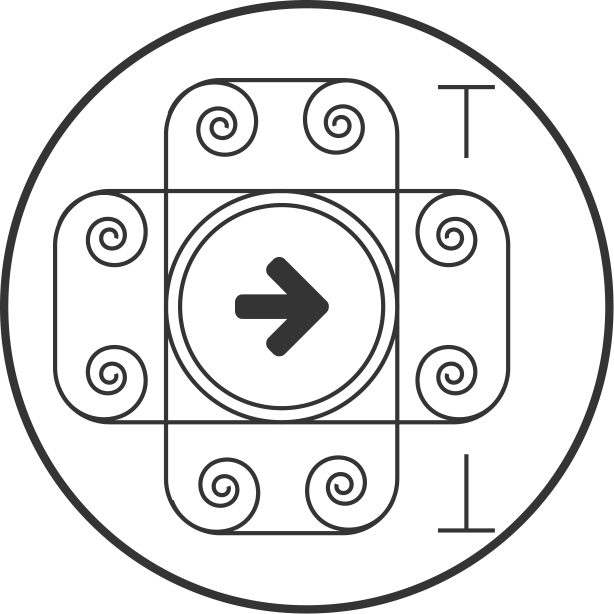 We like to build relationships and grow our business by creating a personal aspect to each coin. 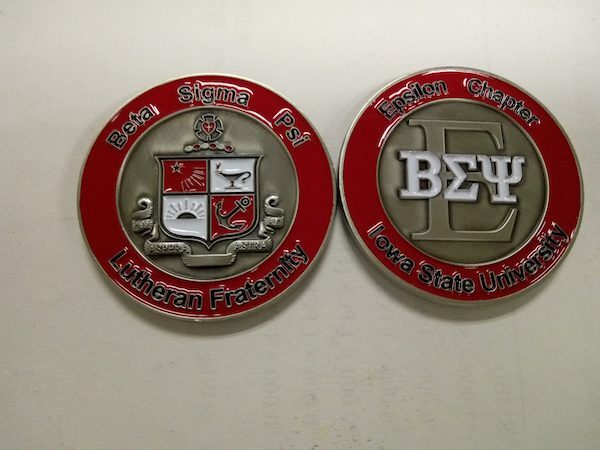 If you are located in and around the Omaha, NE metro, Activity Coins will HAND DELIVER your custom challenge coin. 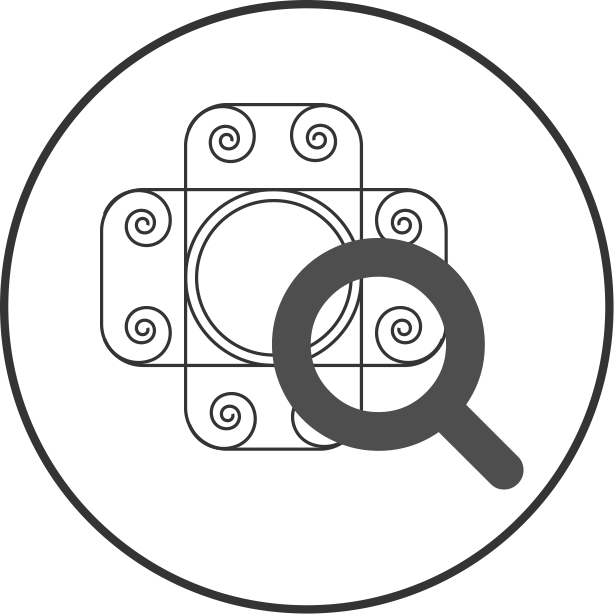 We value learning about each of our customers’ story behind their coin and building and maintaining that relationship. 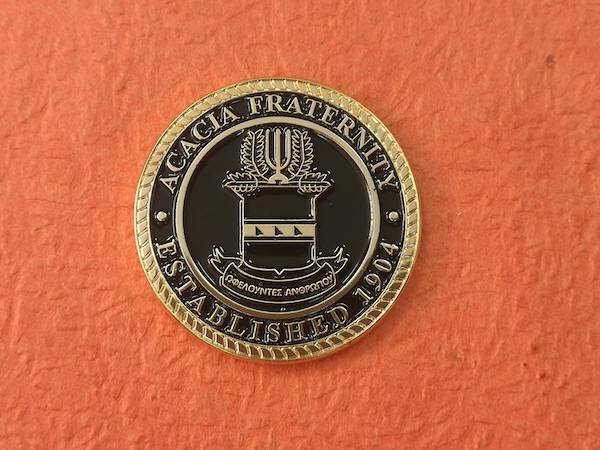 We make it our mission to bring the best traditions, teamwork, courage, honor, service and fellowship found in the military to our customers through challenge coins rather than through the internet or other media outlets. 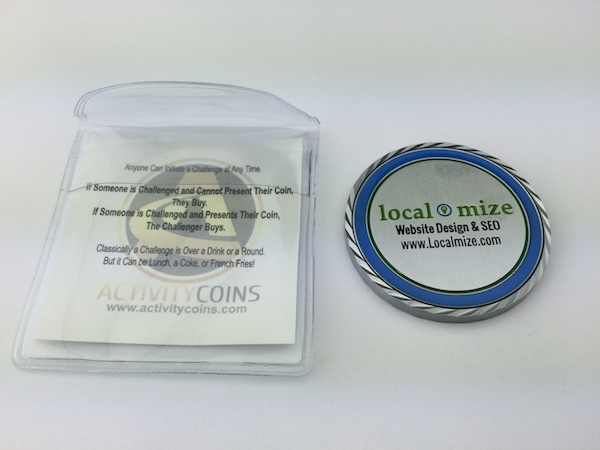 Activity Coins are something that you can hold on to for many years and years down the road. Hold onto yours as it could be the beginning of a story of what makes you who you are today. 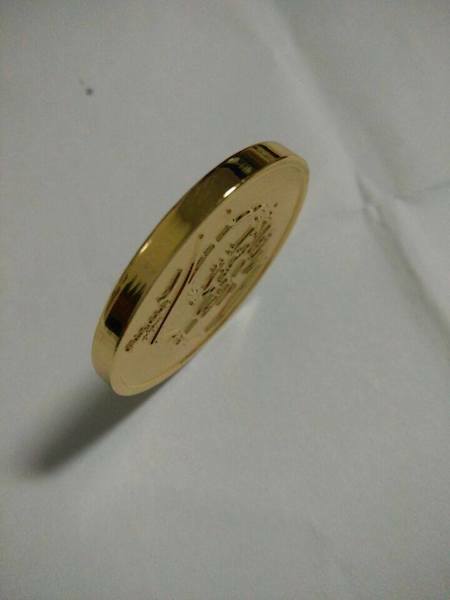 When you mint memories with us, you commemorate memories forever.